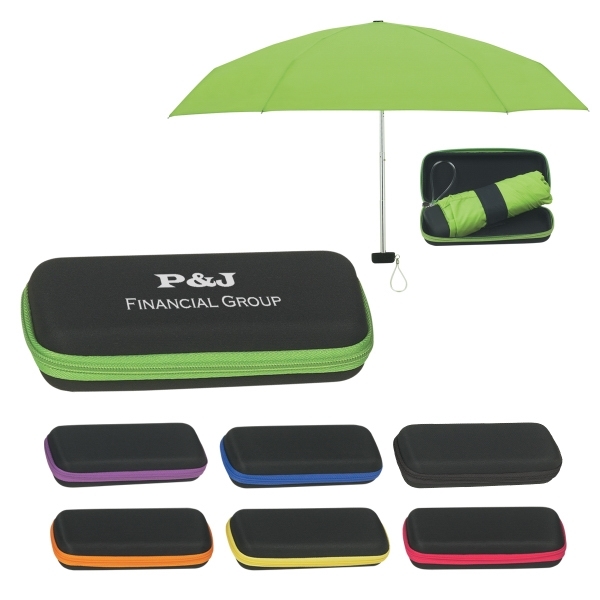 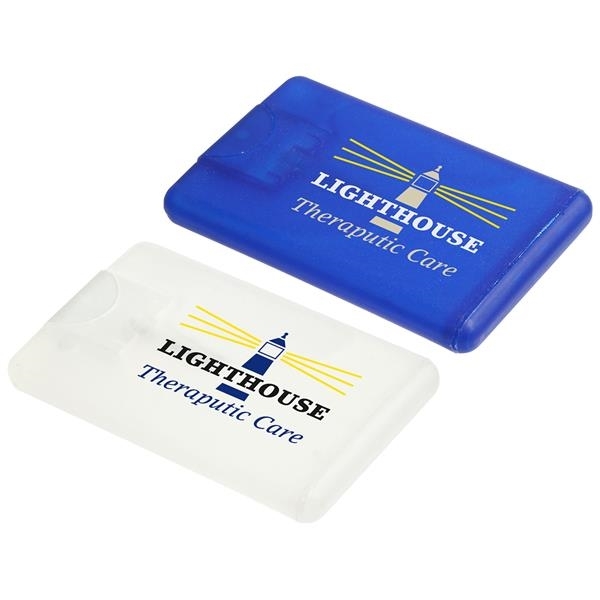 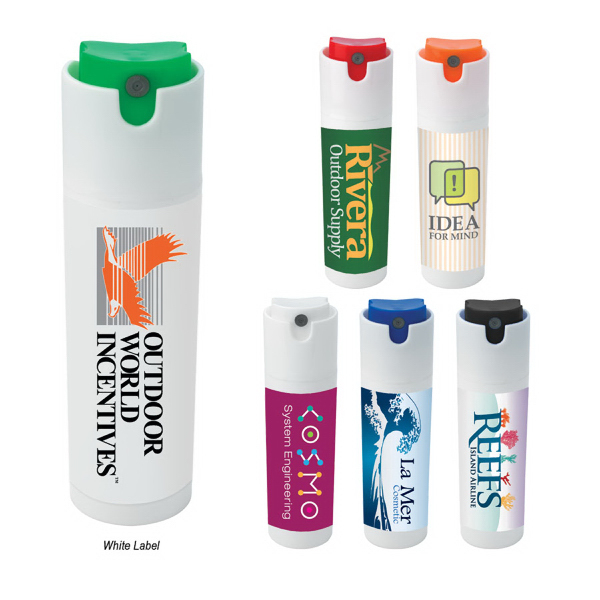 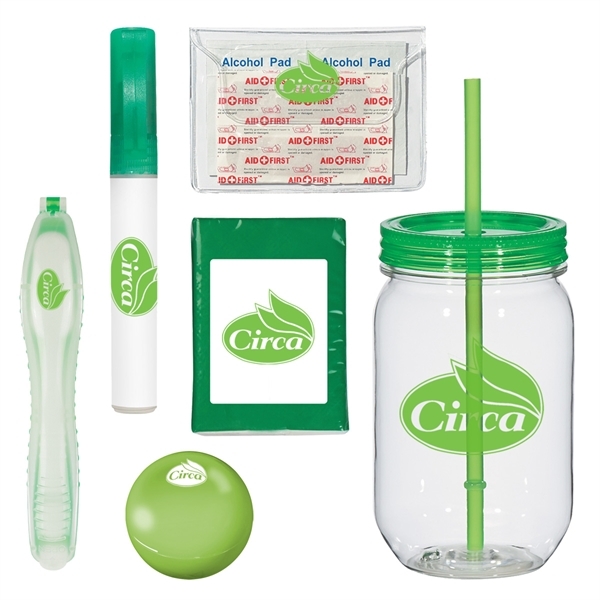 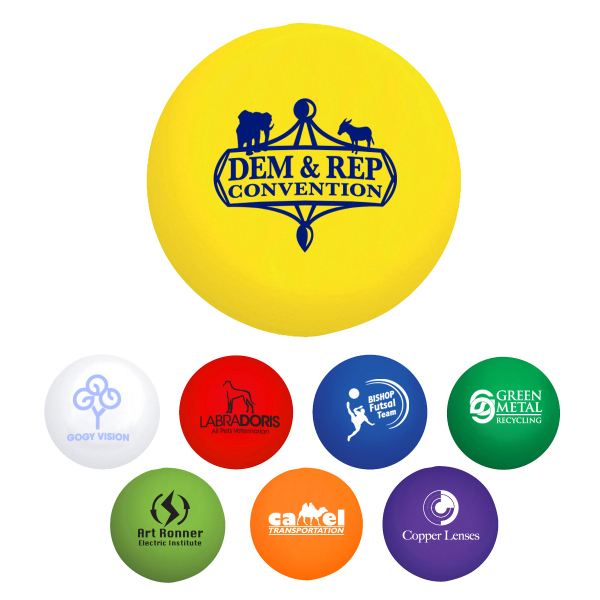 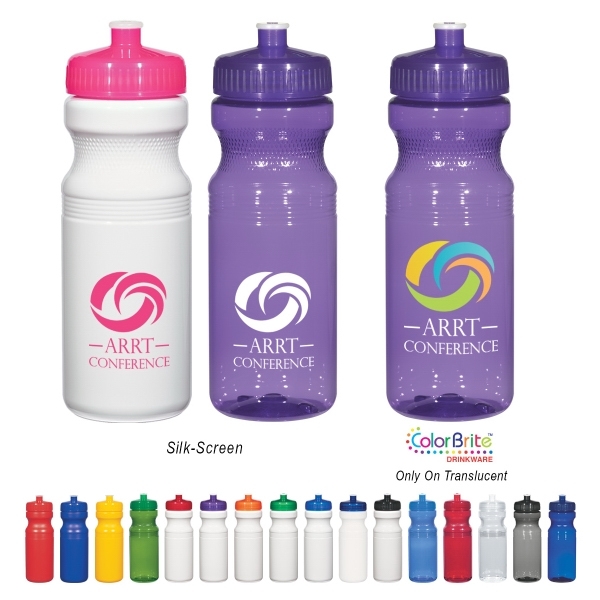 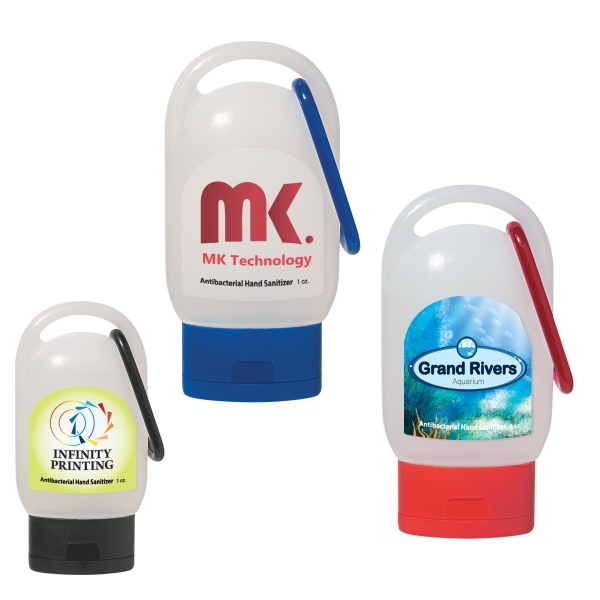 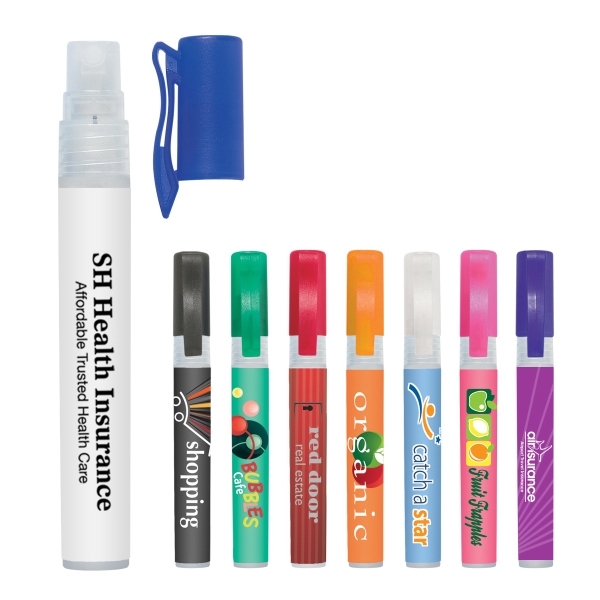 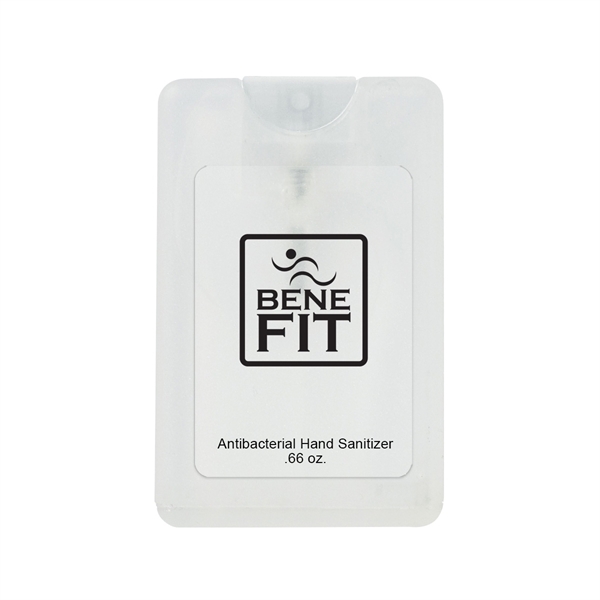 Give out a squeaky-clean message on this promotional hand sanitizer! 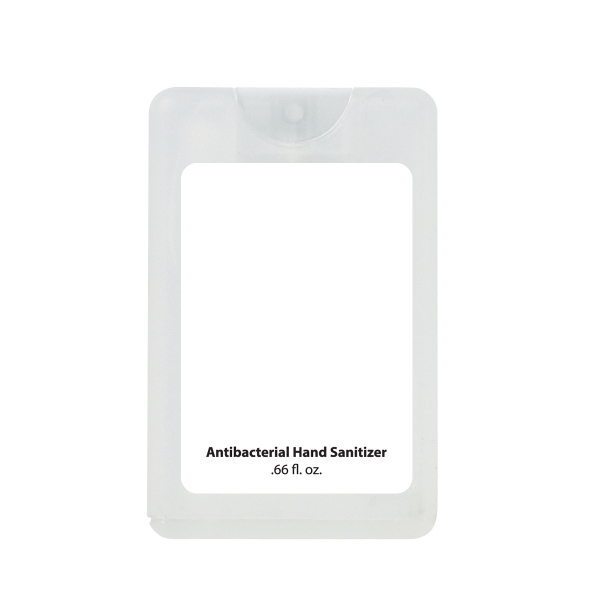 The 0.66 oz. 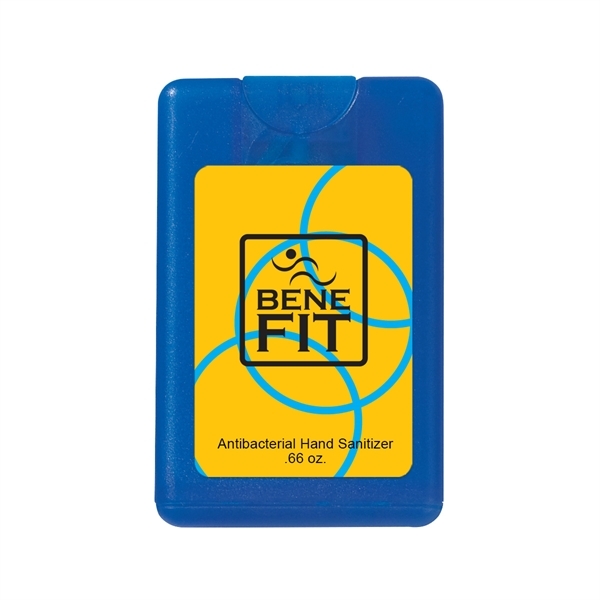 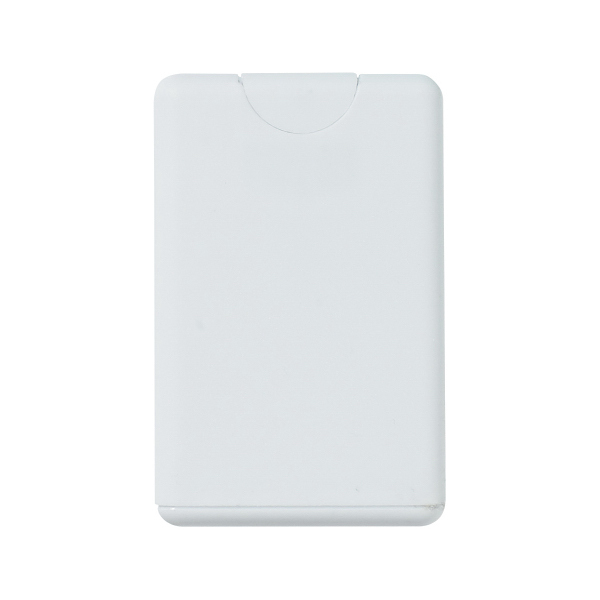 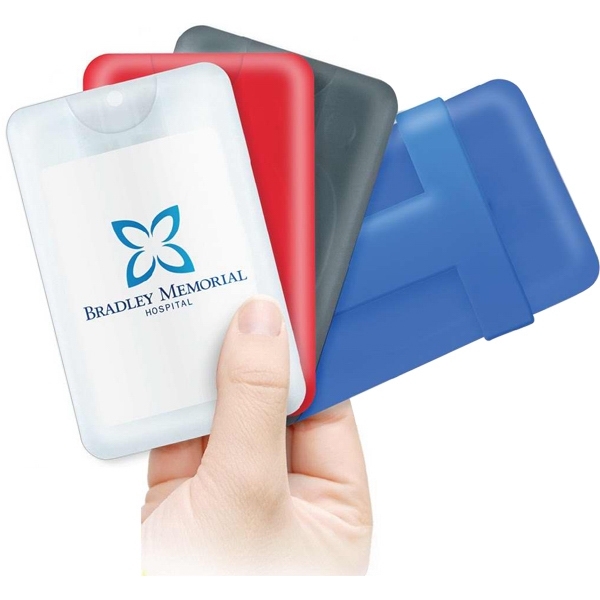 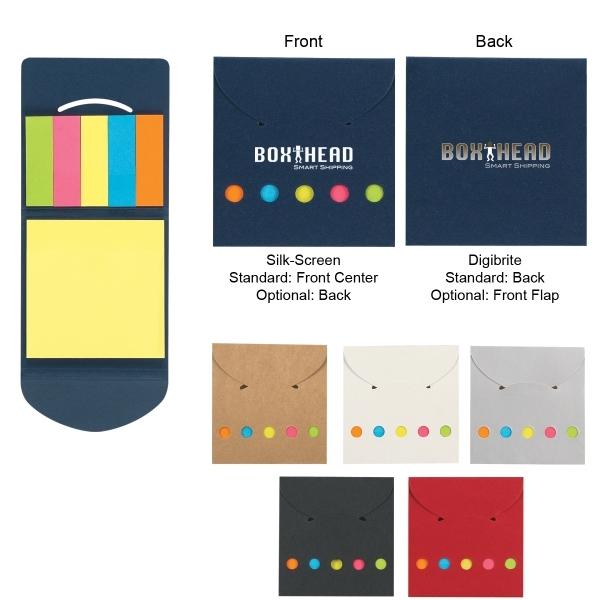 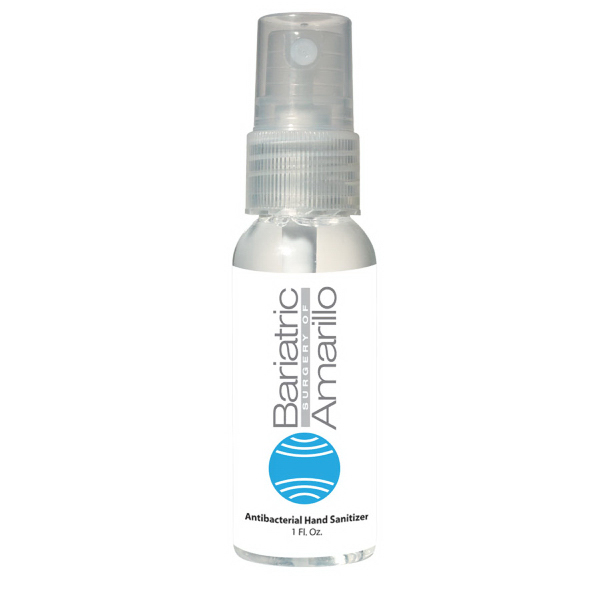 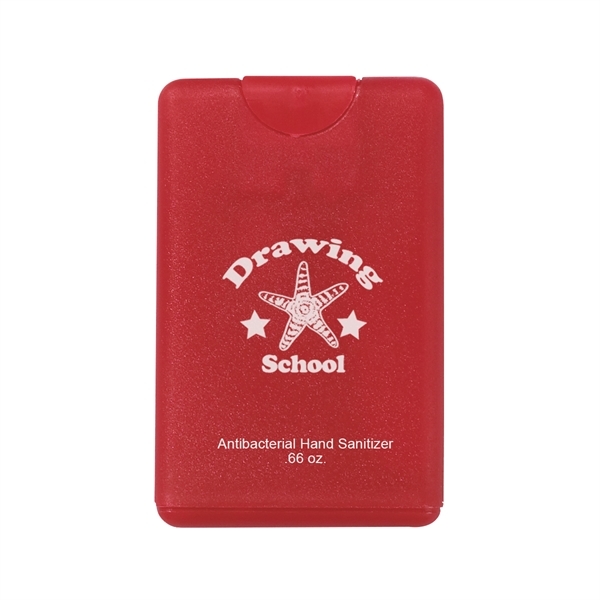 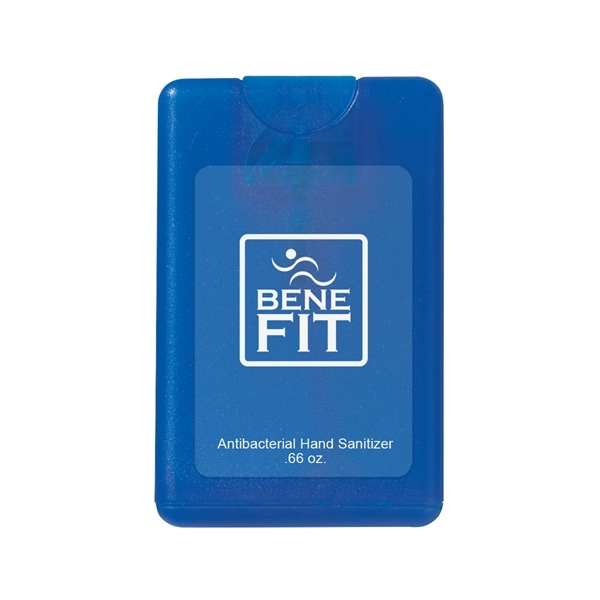 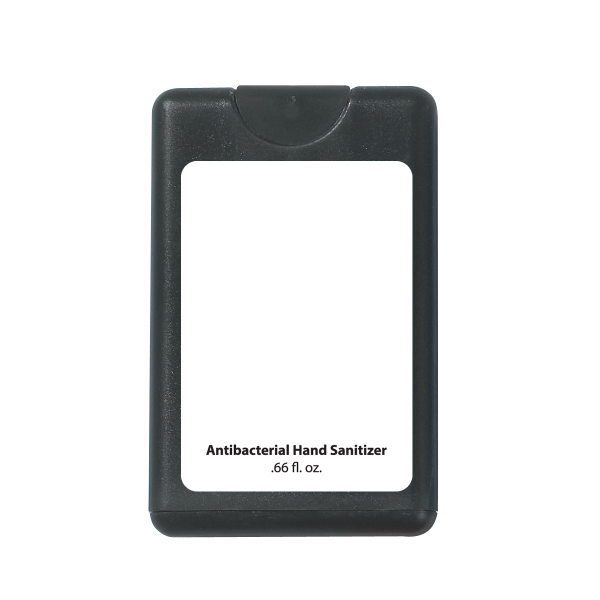 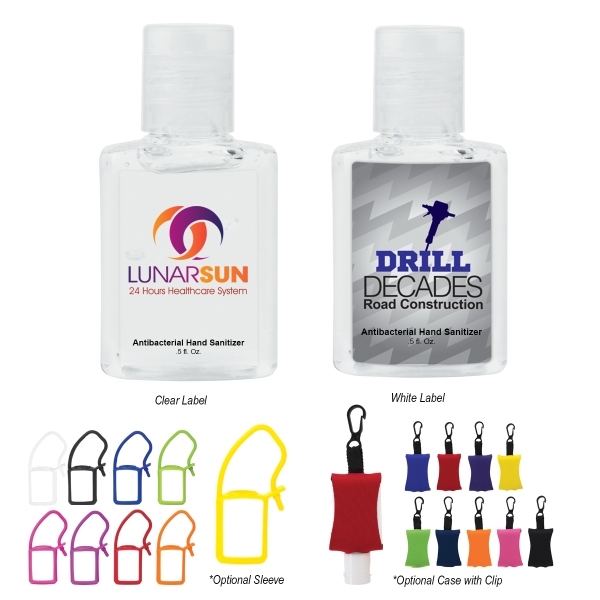 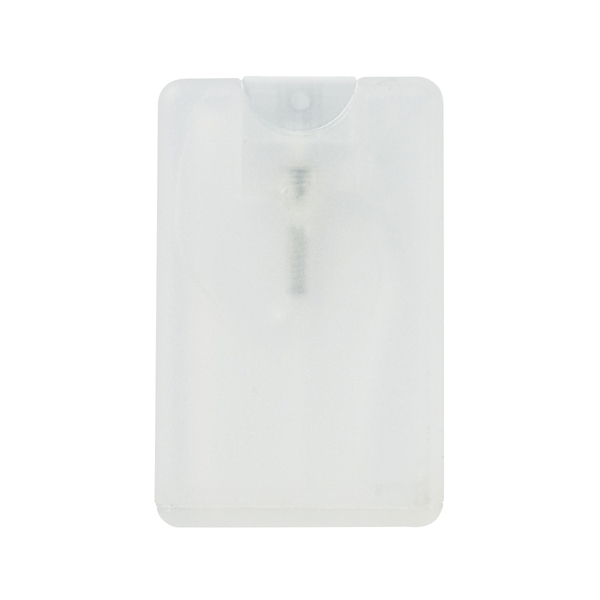 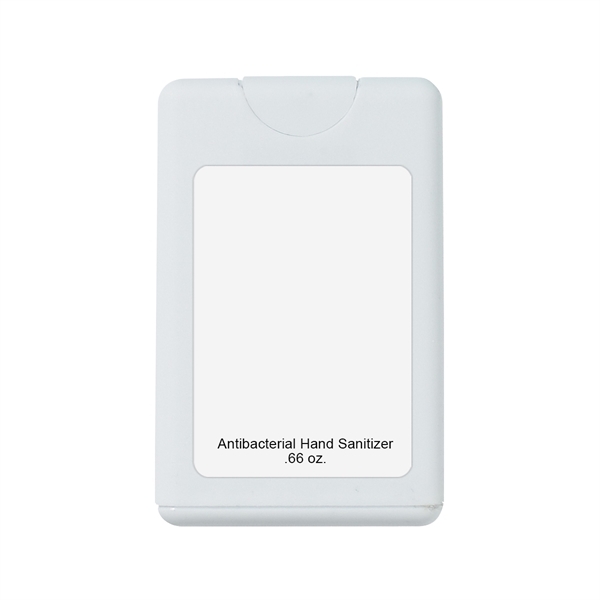 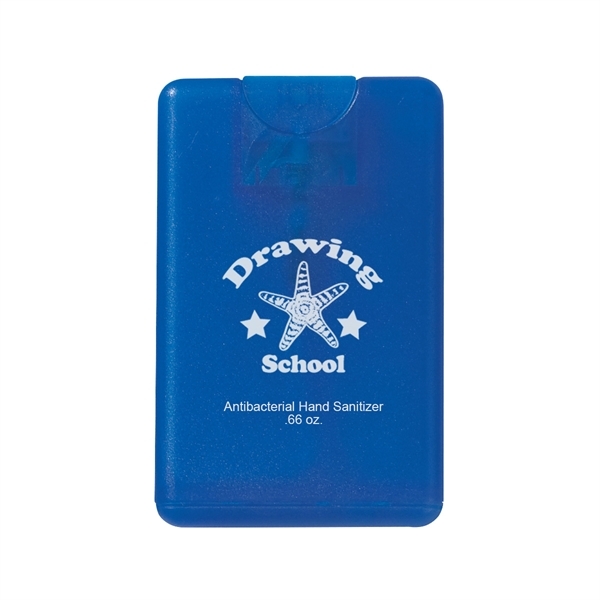 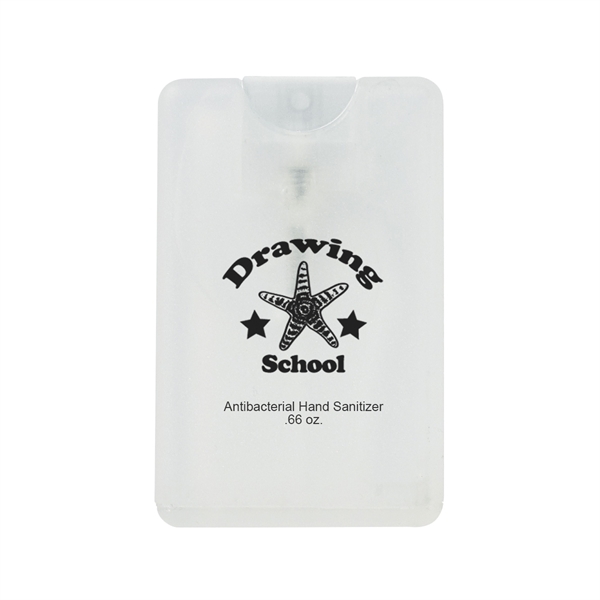 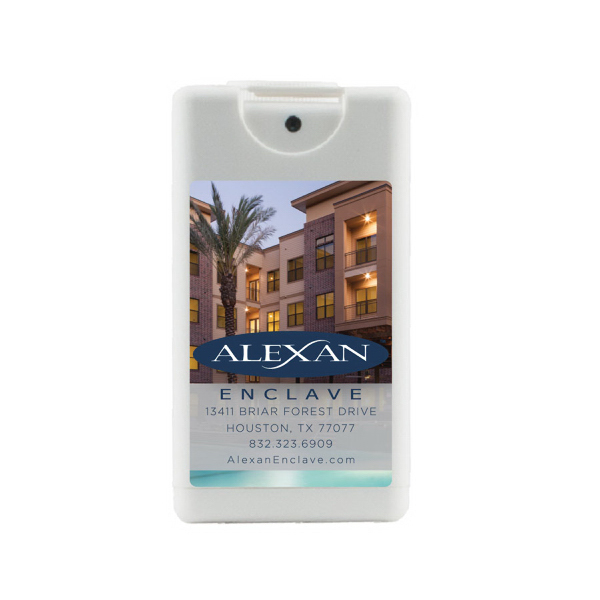 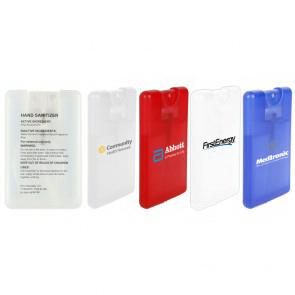 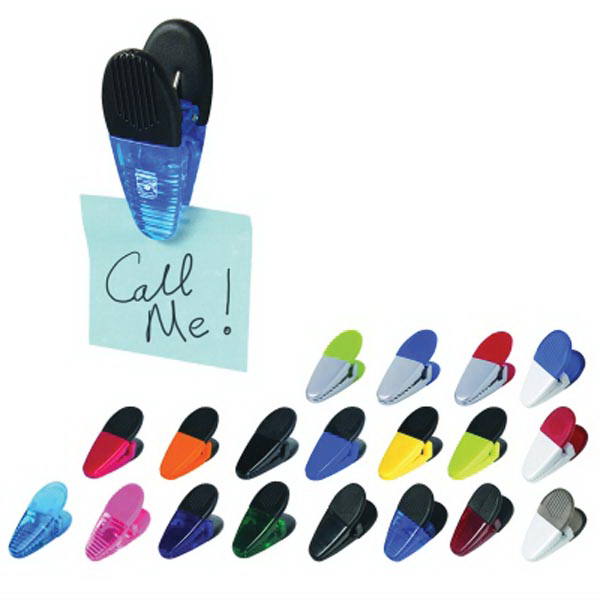 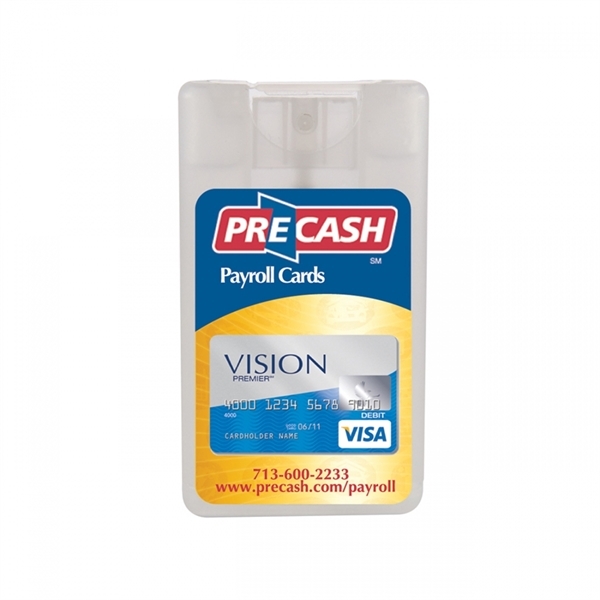 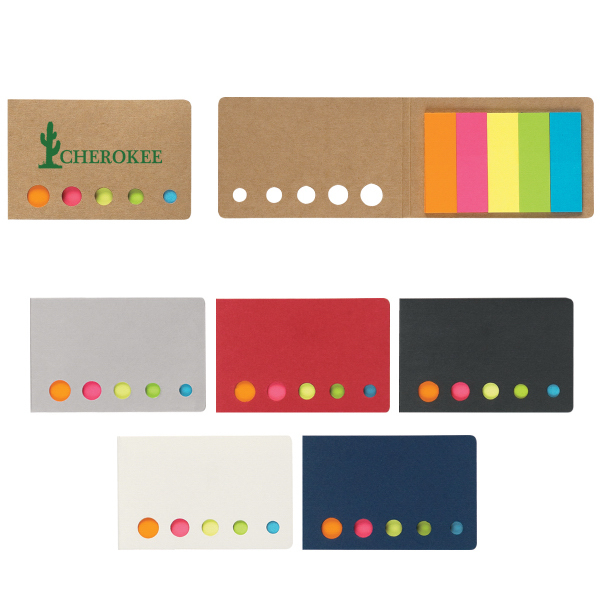 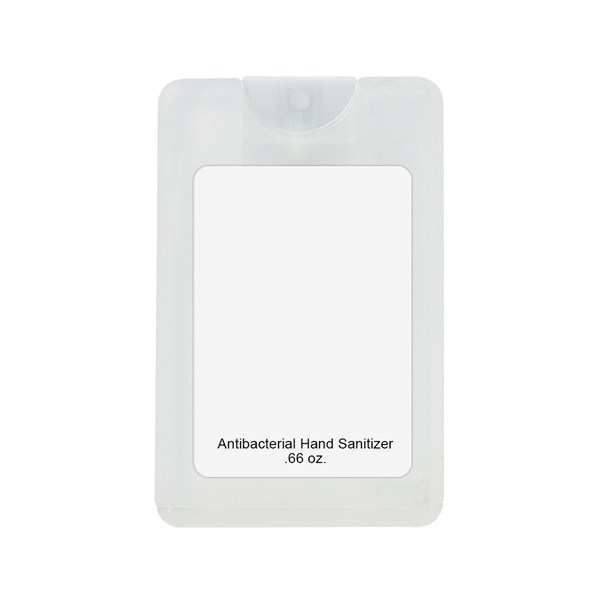 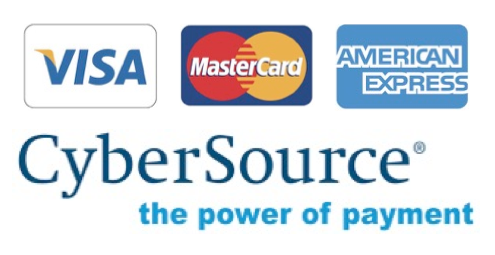 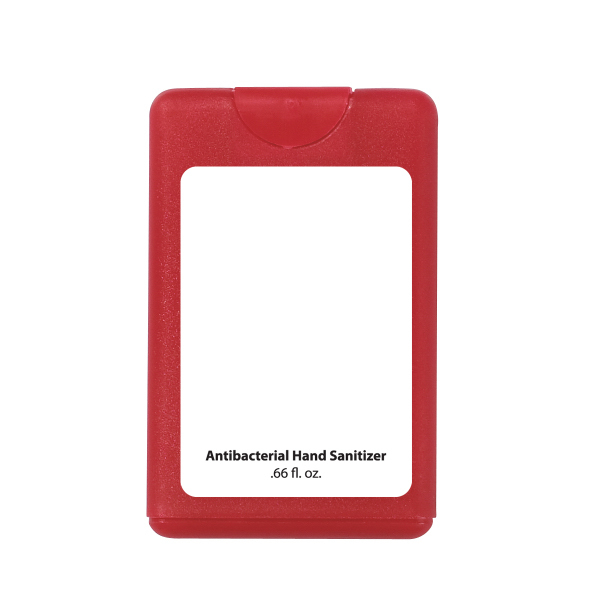 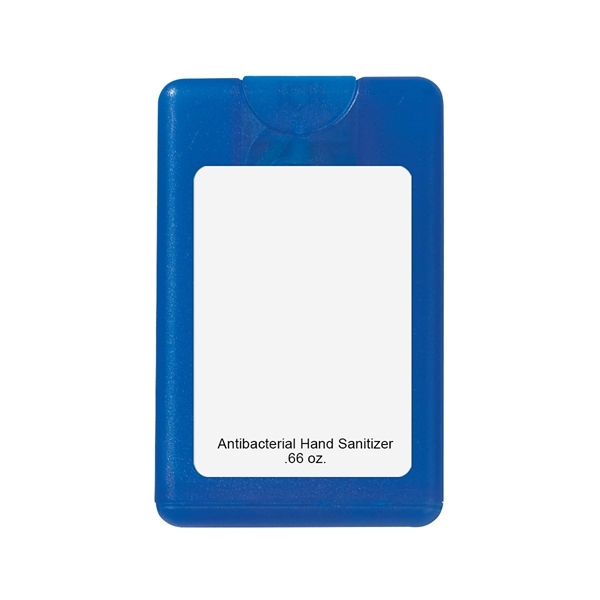 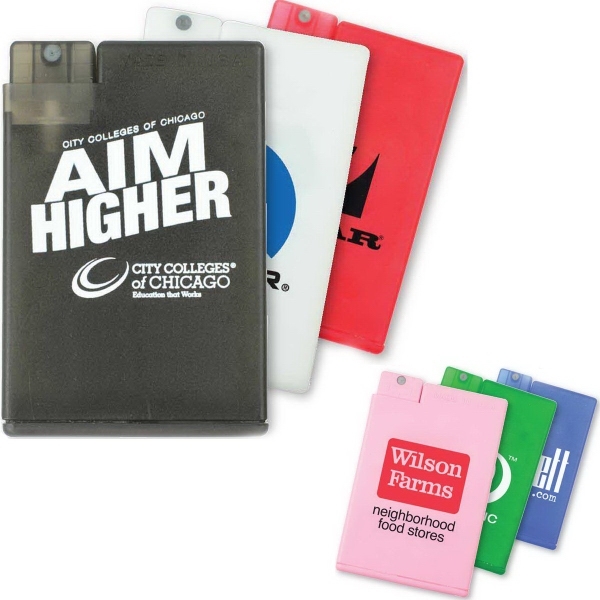 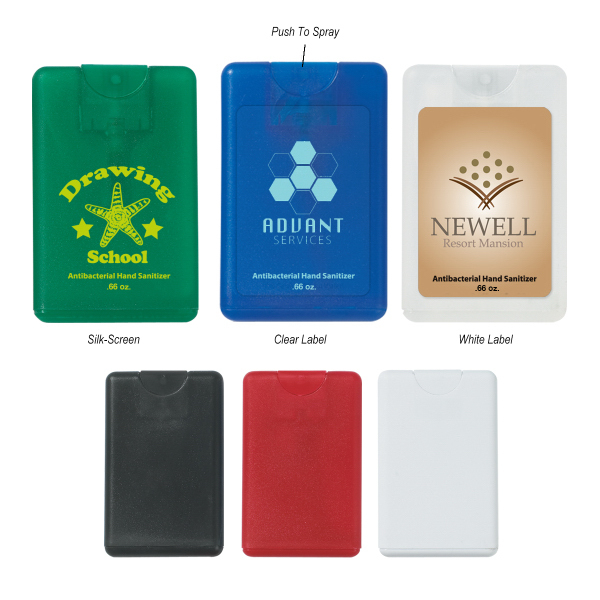 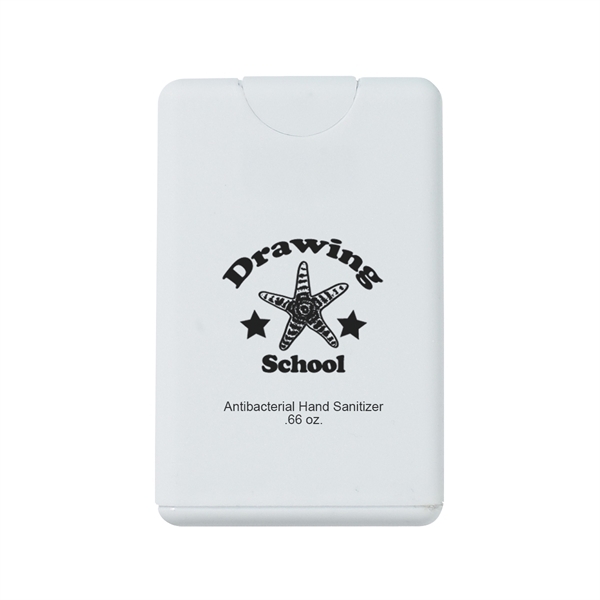 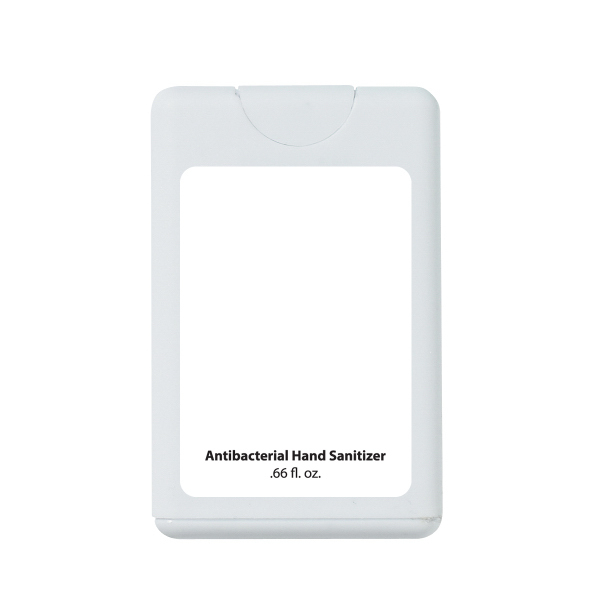 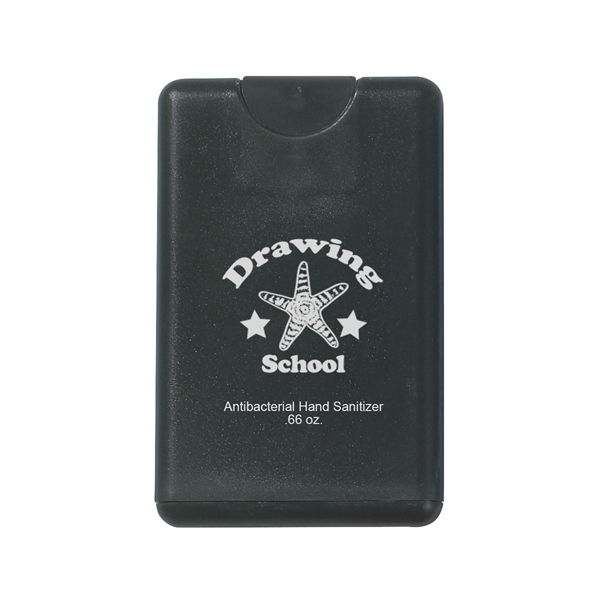 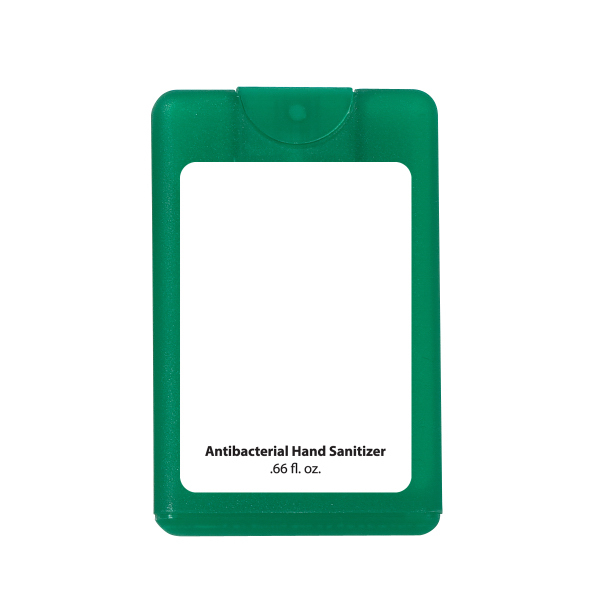 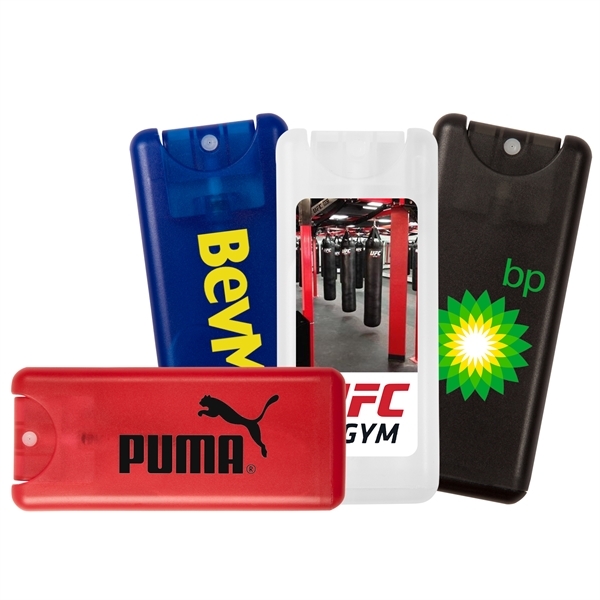 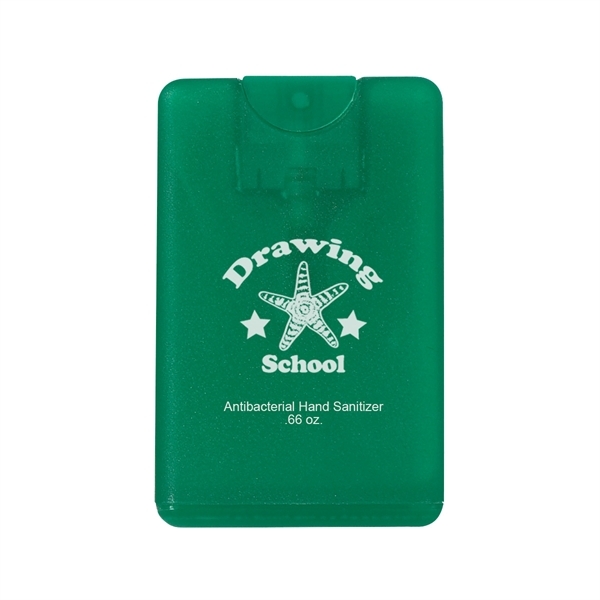 Card Shape Hand Sanitizer will win clients over with its lightly scented germ and bacteria eliminating product. 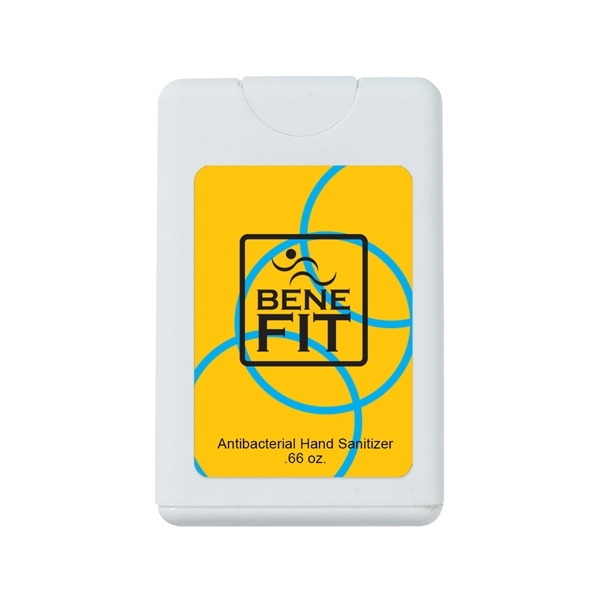 It&apos;s effective at eliminating over 99.9% of germs and bacteria all while meeting FDA requirements. 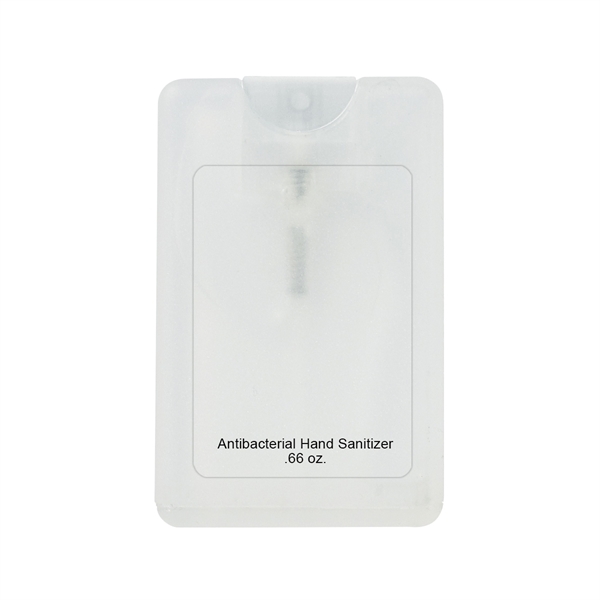 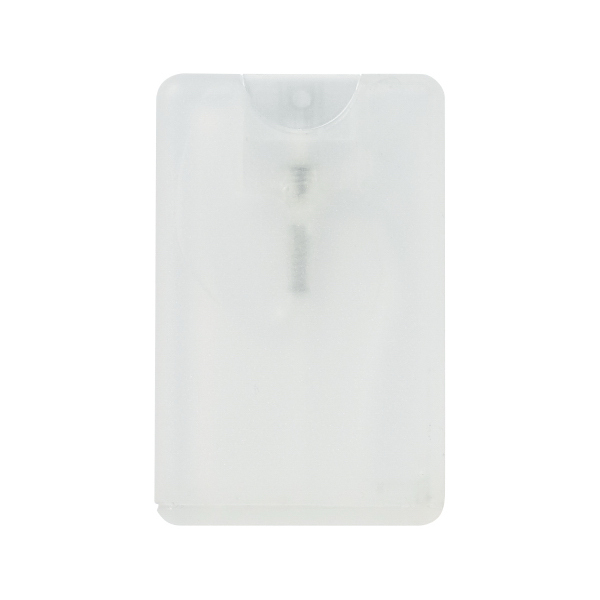 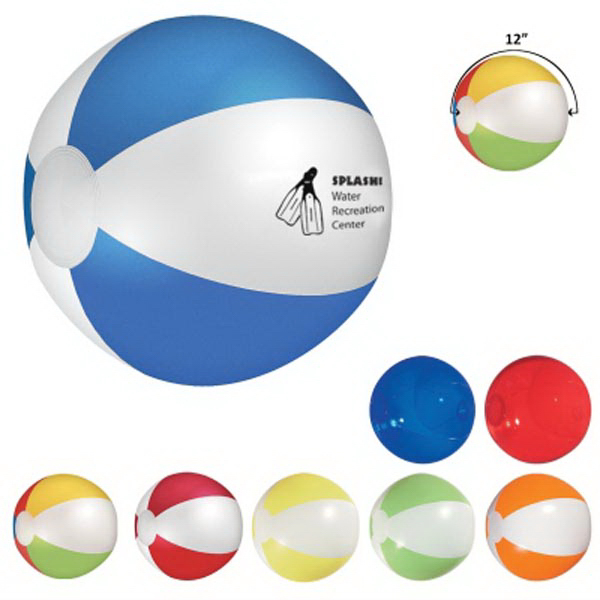 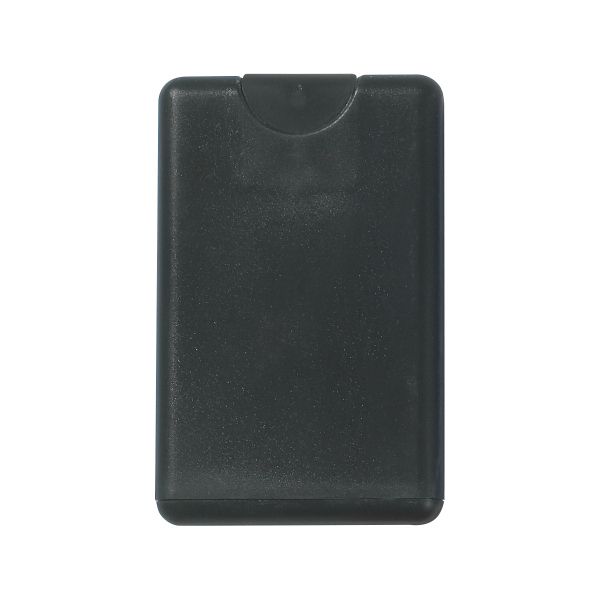 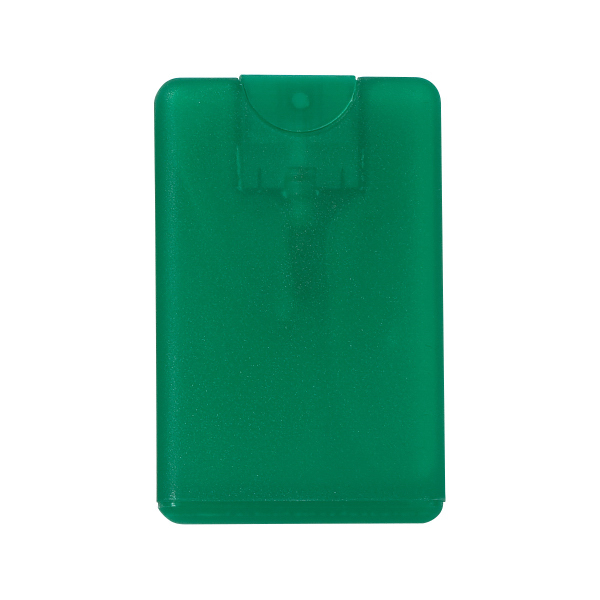 This item measures approximately 3 1/4" W x 2 1/8" H and features a push top spray dispensing mechanism. 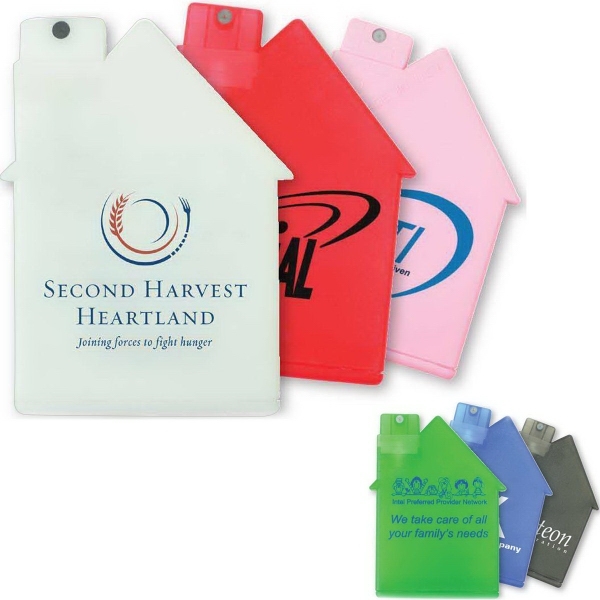 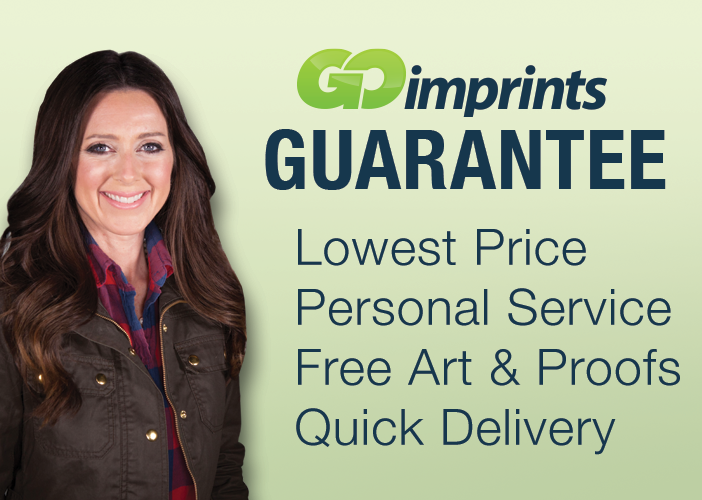 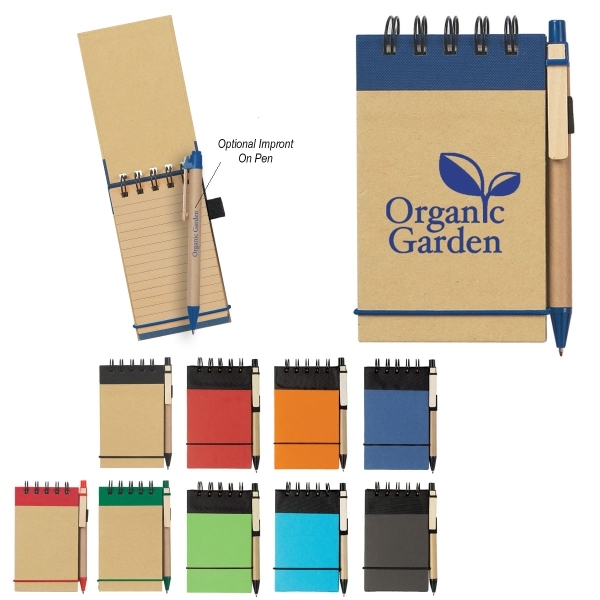 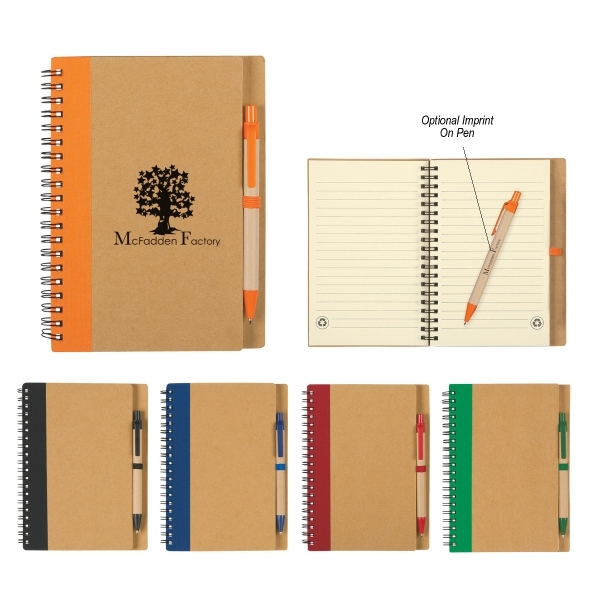 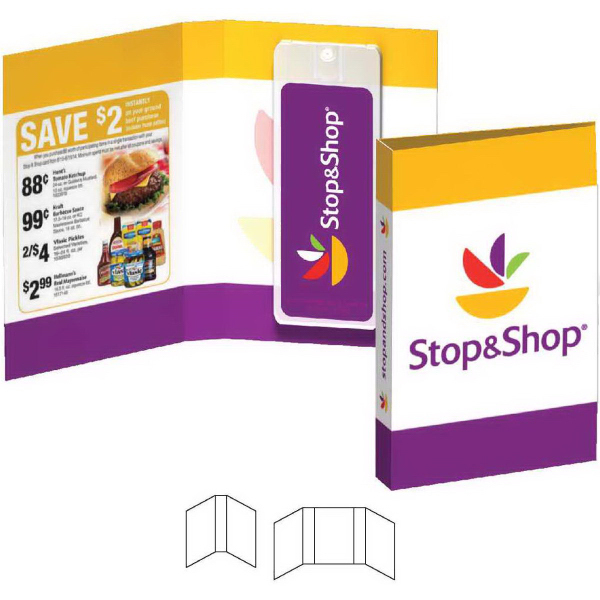 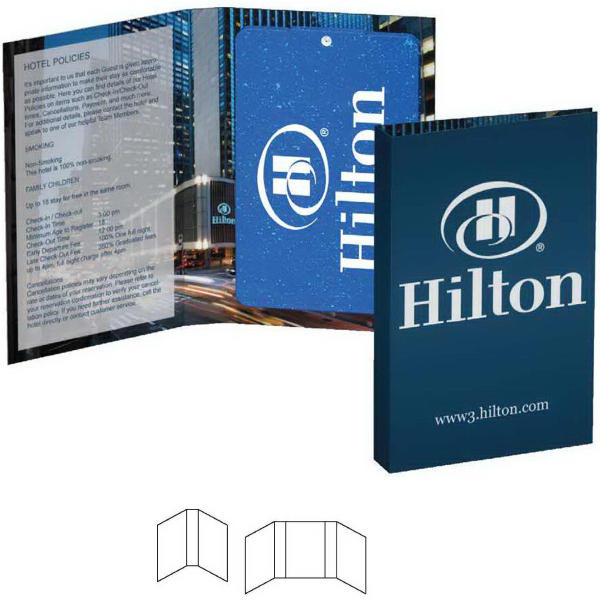 The standard imprint is label unless otherwise specified on order. 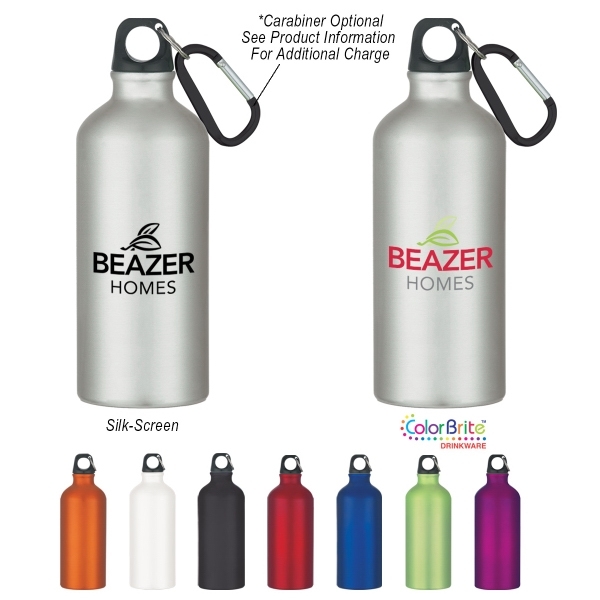 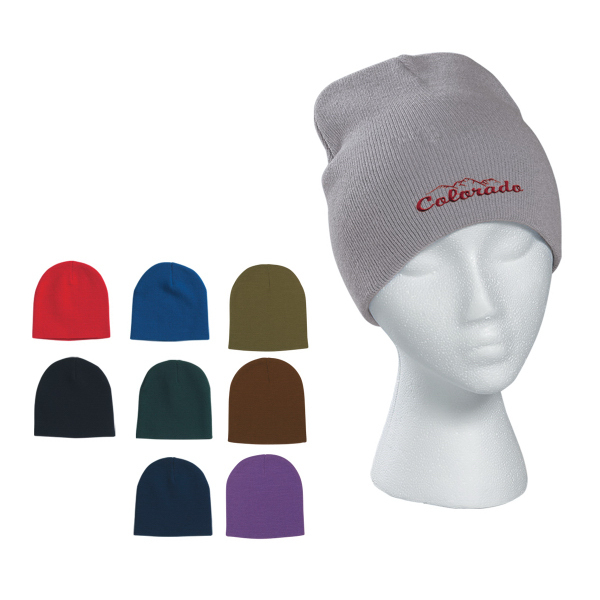 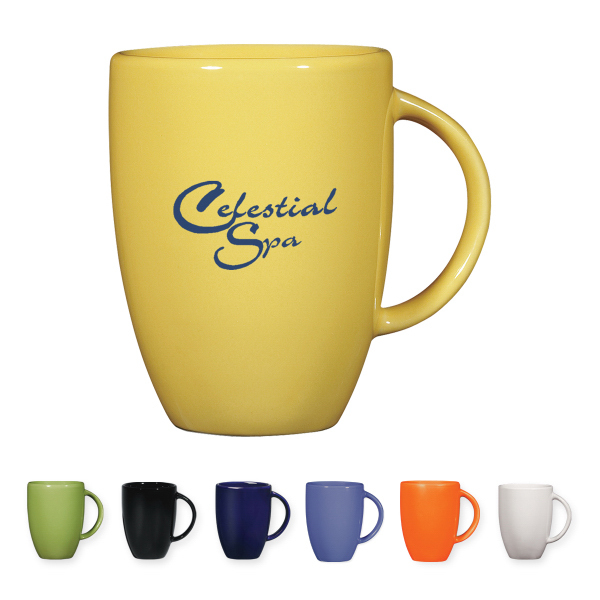 Sizes: 3 1/4 " x 2 1/8 "